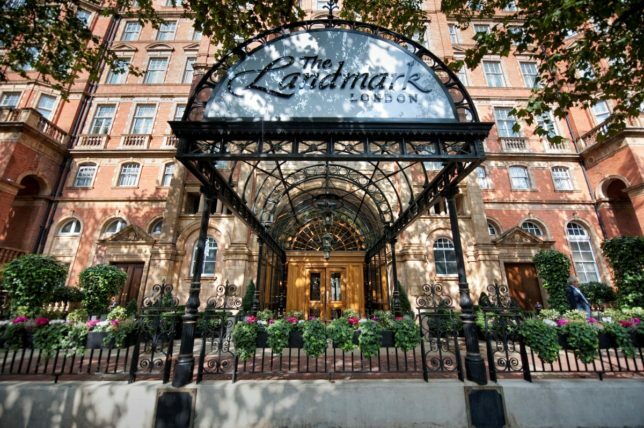 The Landmark London is situated in fashionable Marylebone, opposite Marylebone station. The hotel has 300 rooms including 51 luxurious suites. 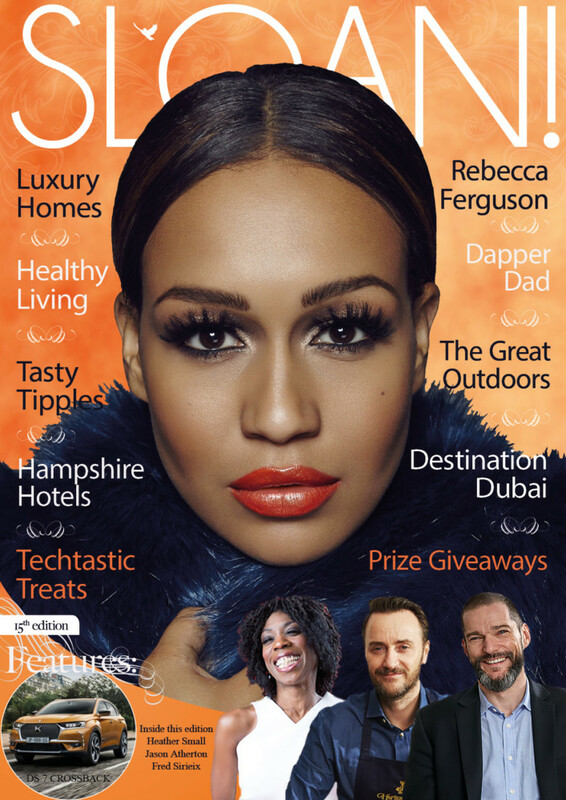 Guest rooms are located over six floors and are some of the largest in London, with an average size of 55 square metres for a room, and 97 square metres for a suite. Originally opened as The Great Central Hotel in 1899, The Landmark London is one of the last of the great Victorian railway hotels. The hotel’s design reflects the wealth and power of the era, and today the newly restored hotel is a masterpiece that will transport you back to a time of unimagined opulence and comfort. An outstanding feature of the hotel is the soaring eight-storey glass-roofed atrium, providing a sense of space and light that is unique amongst London hotels. 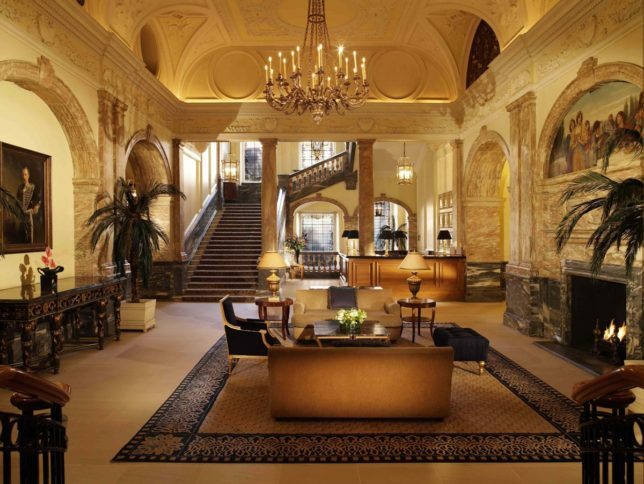 Friendly personal service and first class facilities in a stunning environment combine to make The Landmark London one of the world’s most prestigious hotels. 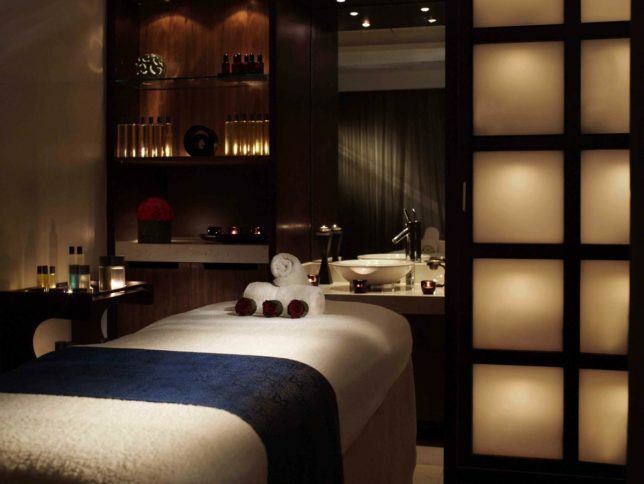 The Spa & Health Club at The Landmark London, in partnership with Germaine de Capuccini; one of Europe’s leading skin care houses, offers a range of exclusive treatments created based on the best therapies and techniques from across the world- from pampering massages and body care therapies to exceptional facials. 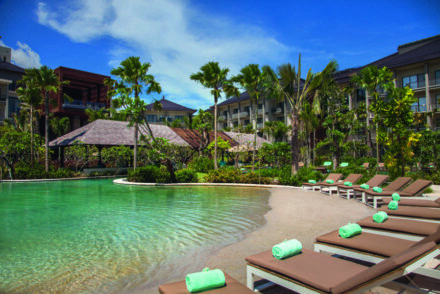 The spa is complete with a 15-metre chlorine-free heated swimming pool, a state-of-the-art gymnasium, as well as a host of facilities such as aromatherapy experience showers, jacuzzi and samarium. 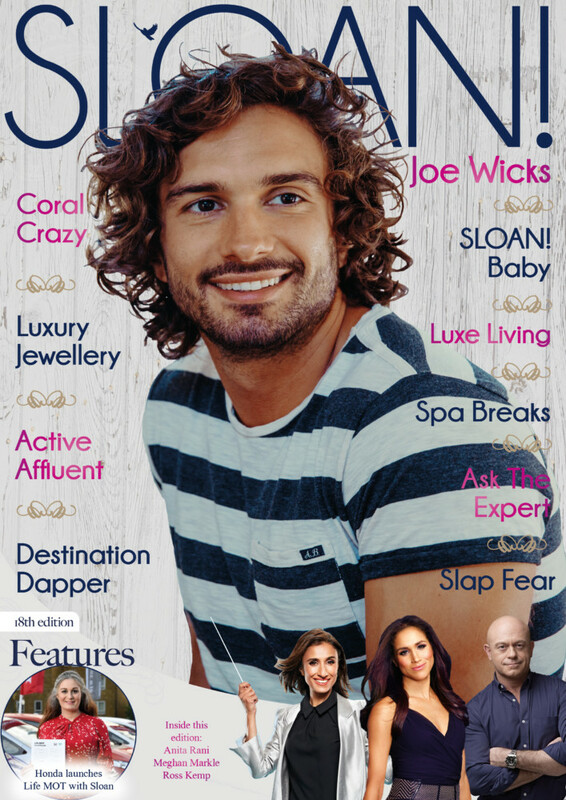 The Black Diamond Facial is tailored to the individual customer’s skin type. 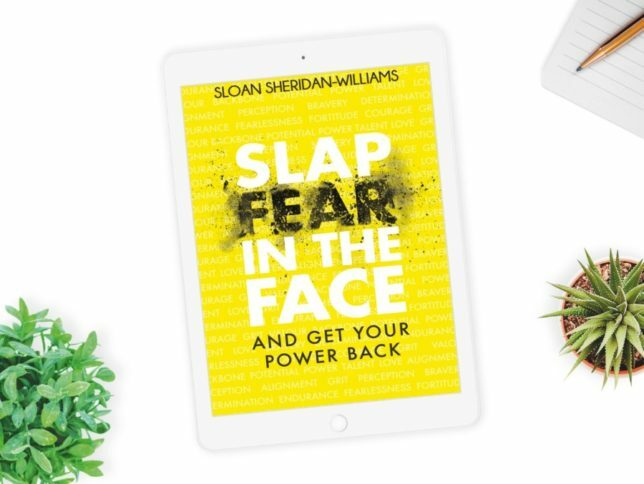 The mask used in the facial is an anti-ageing treatment that uses diamond extract in a micronized powder form extract and it is combined with iron and zinc to create an active mask that generates and restores the skin’s youthfulness. It also hydrates the skin, refine the texture of lines and wrinkles and will leave a bright and illuminating skin with glowing results. 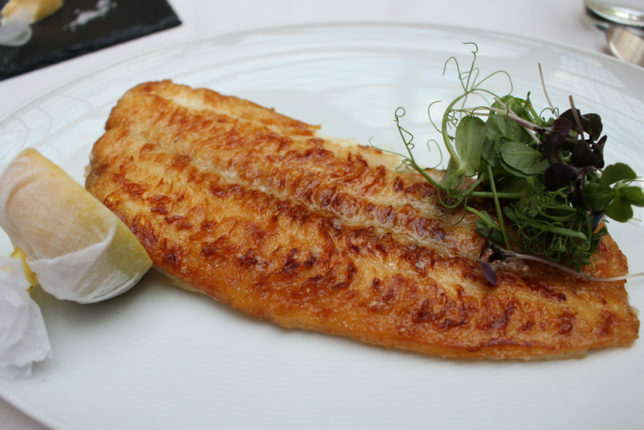 The Landmark London offers 4 dining venues ranging from the formal to the more relaxed. 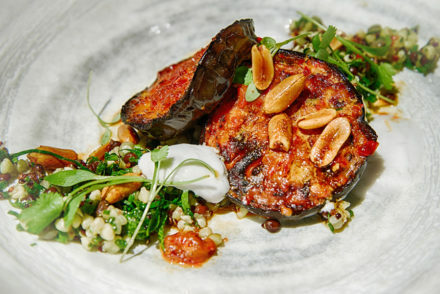 We had booked a table at their flagship restaurant The Winter Garden which sits below an 8-storey glass roofed atrium. 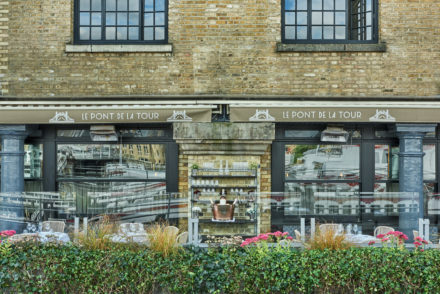 The Winter Garden is a two AA Rosette restaurant and offers a wide selection of modern European cuisine in picturesque surroundings. The intimate ambience and and refined atmosphere ensures that dinner at the Winter Garden restaurant is truly an occasion to remember. 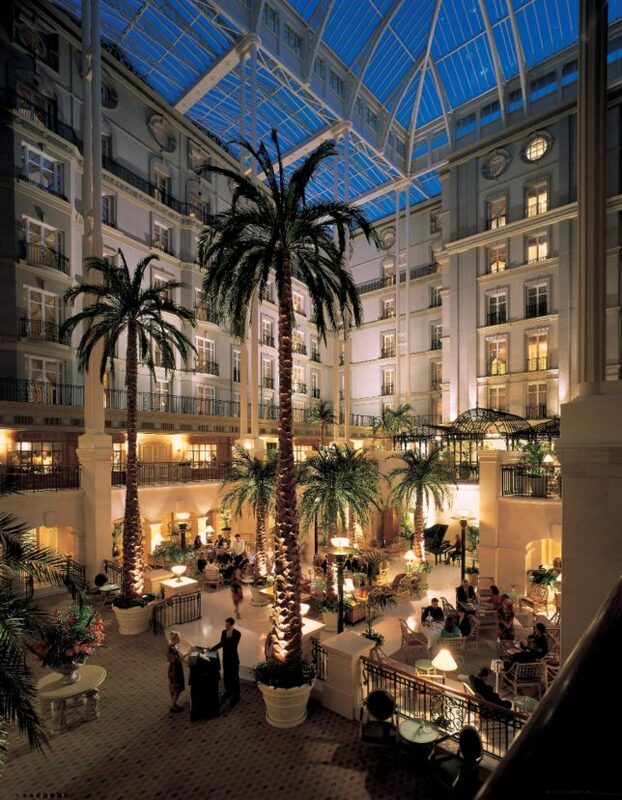 It is not surprising that The Winter Garden is known as one of the best hotel restaurants in London. 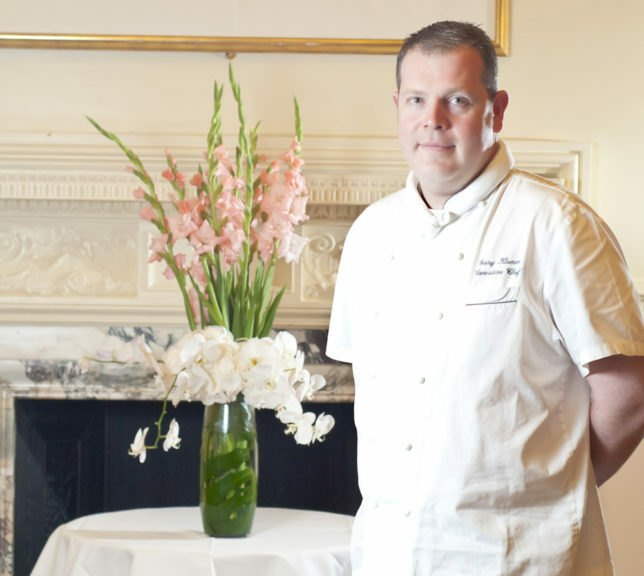 Gary Klaner is the Executive Chef at The Landmark London and he has created a summer menu full of delectable delights. Chef Klaner is known for his creativity and consistency whilst appreciating the classics rather than trying to reinvent the wheel. 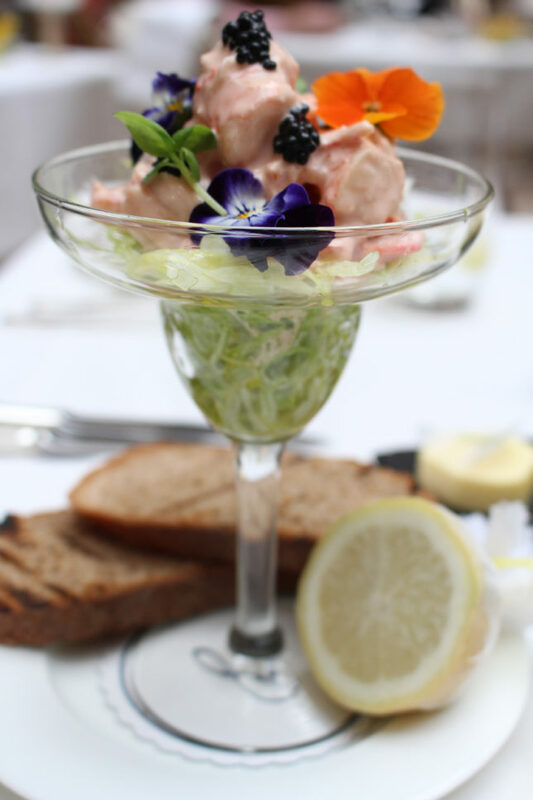 Given this, what better way to start our dinner at The Winter Garden than with this classic seafood cocktail – lobster and king prawn cocktail with crisp iceberg lettuce and cocktail sauce. 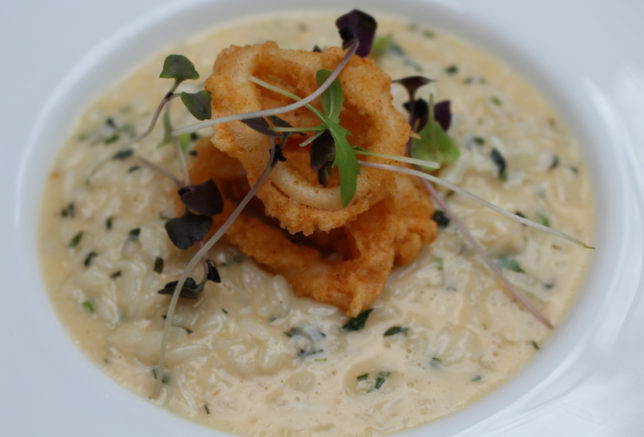 My dining companion chose the risotto of Cornish crab with crispy baby squid – beautifully presented, it tasted as good as it looks. 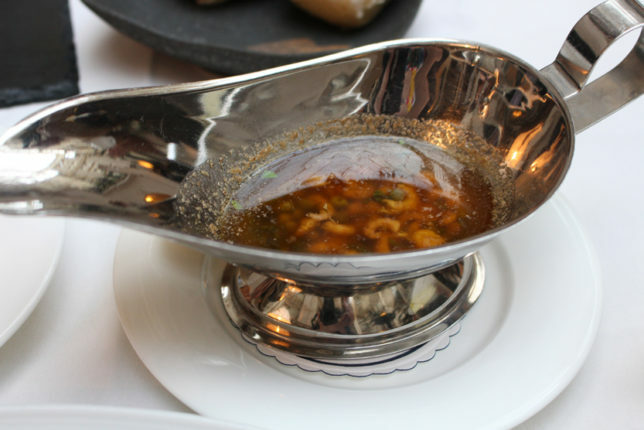 Served with the fish was a rich flavourful brown shrimp and caper nut butter sauce – simply divine. We also sampled the perfect slow cooked rack of Cumbrian lamb with white onion soubise and roasted garlic. 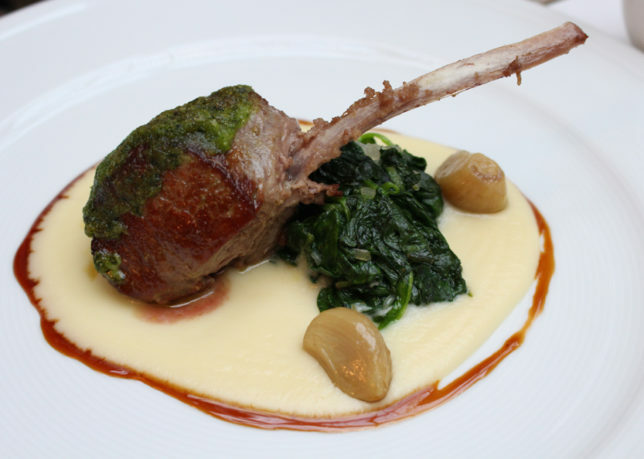 The lamb was meltingly tender complemented by the creamy soubise and soft textured roasted garlic. 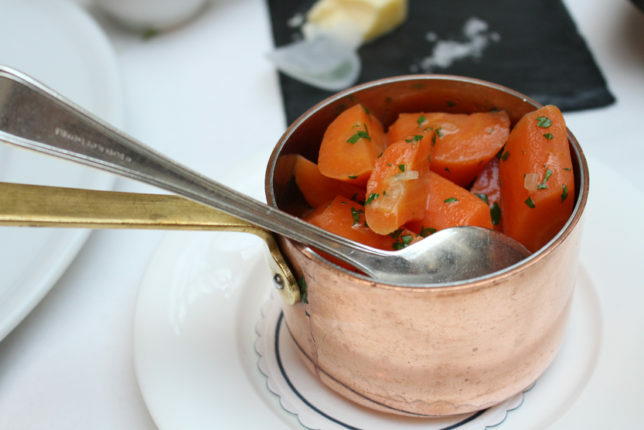 As accompaniments, we chose a side of buttered Vichy carrots – perfectly cooked and seasoned with delicate herbs. 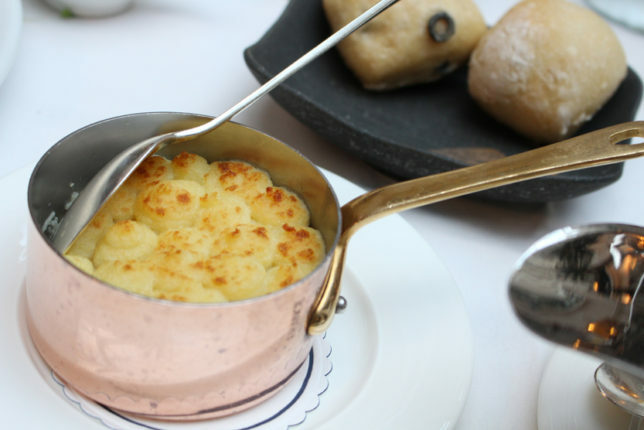 We also chose a side of Shepherds pie as an additional dish to complement the rack of Cumbrian Lamb. 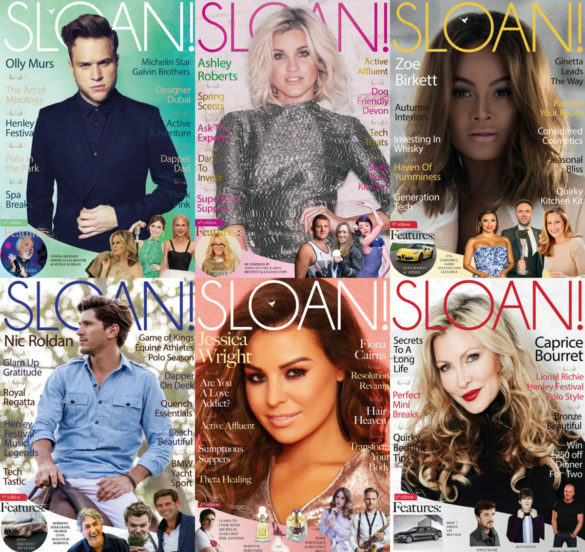 From the decadent choices on the dessert menu, my dining companion chose a SLOAN! 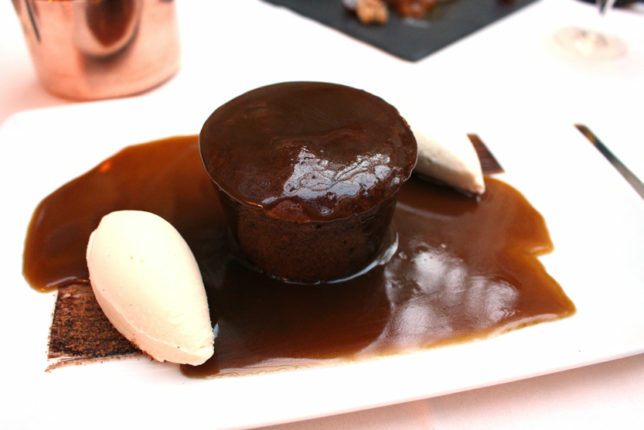 favourite – warm sticky toffee pudding with salted caramel ganache and vanilla ice cream. 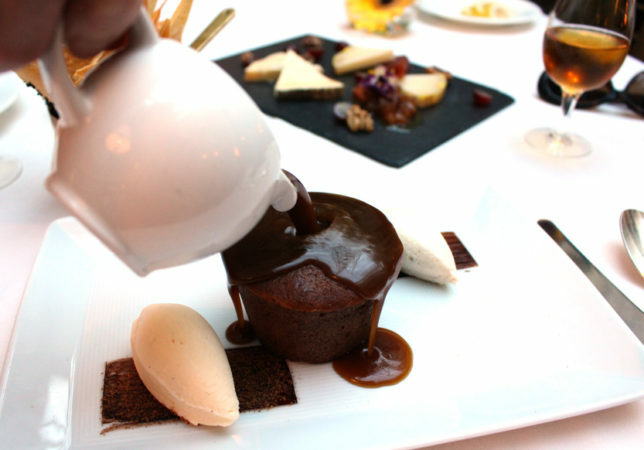 The salted caramel ganache was liquid heaven smothered over the sticky toffee pudding. All the flavours infuse together to give a taste of pure delight – truly scrumptious! I ended my meal with the British cheese board. I chose the Sheep Rustler – a subtle but sweet flavoured unpasteurised cheese. This semi-hard rind washed cheese, is aged to around five months with a clean and nutty flavour. 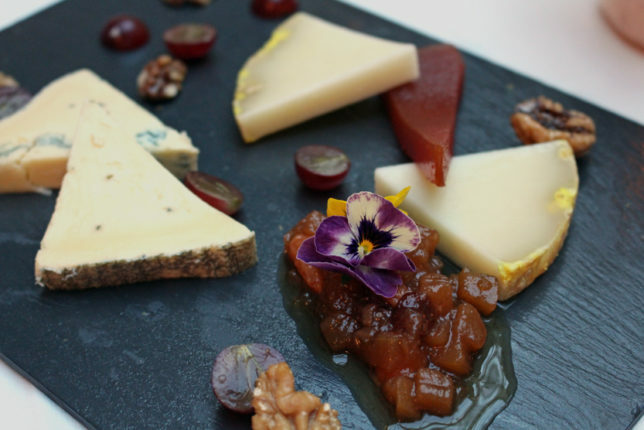 I also chose the Cashel Blue – a hand-made, mildly blue veined and slightly acidic cheese with a creamy texture, made from cows milk. 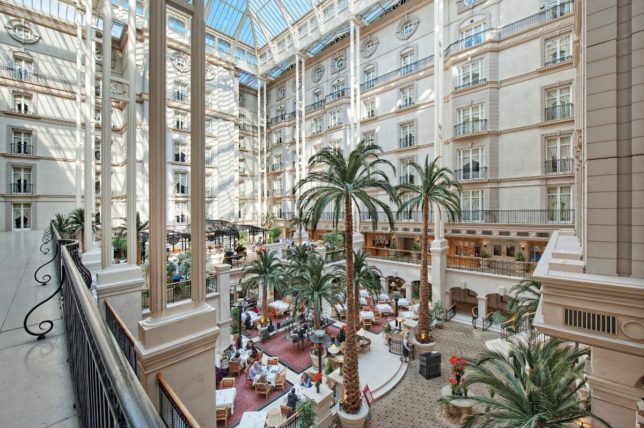 Whether you choose to visit The Landmark London to indulgence is a relaxing spa treatment or take a loved one on a special dinner date at The Winter Garden, you will not be disappointed with the high standard of service, excellent quality and wonderful possibilities presented by the hotel team. Highly recommended!